MacDermid Graphics Solutions is sponsoring a graphic communications scholarship at Clemson University. 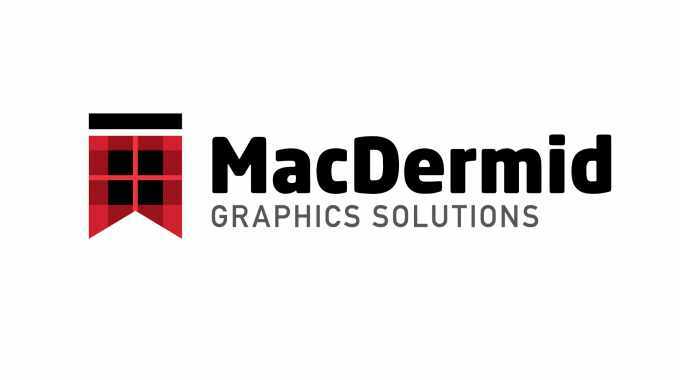 The MacDermid Graphics Solutions Scholarship in Graphic Communications at Clemson University is intended to help attract and retain ‘exceptional’ student talent in graphic communications for the university and the wider graphics arts industry. Clemson’s graphic communications program is top-ranked in the US and has a global reputation for its outstanding faculty, students and industry support.